Stranded With The Choice Of Only One Book… What Would It Be? So what book would you be like to be stuck with if you had only one choice on a desert island? Share. We would love to hear. Author Dr. Shelly CPosted on October 14, 2018 Categories BookTags #everydayinspiration, #readers, bloggers, Book, Dailypost, discover, life, postaday, writers, writingLeave a comment on Stranded With The Choice Of Only One Book… What Would It Be? There you have it! Did any resonate with you? Don’t throw a Tantrum, Do Share! Come join us at Miami International Book Fair! The event runs November 13-20, 2016. 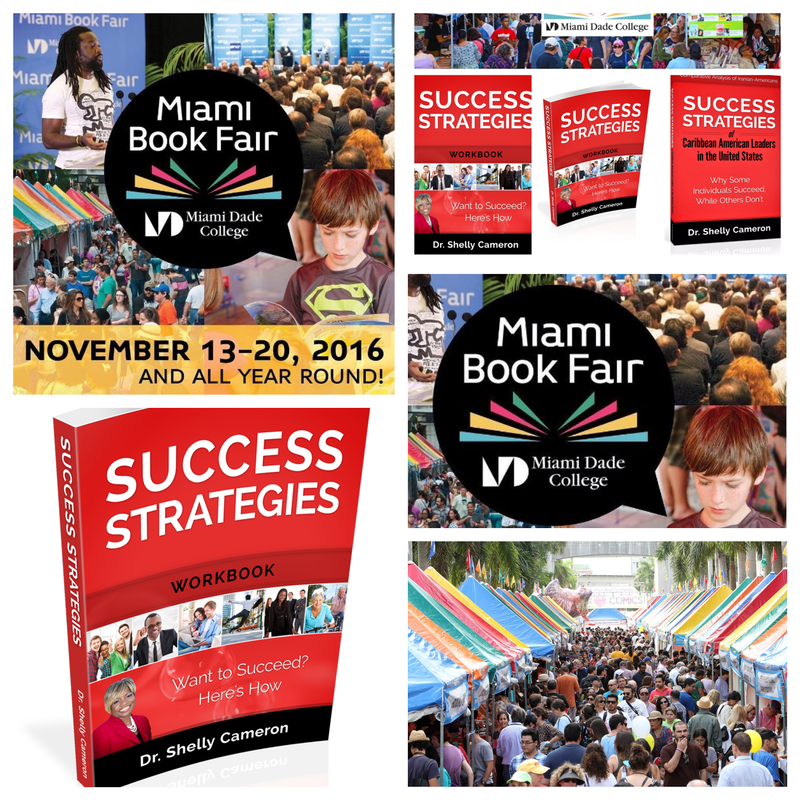 Visit us on November 18, 2016, and pick up your copy of new release Success Strategies Workbook. Entrepreneurs, professionals, readers, come discover how you or a friend can take the next step to achieve your dreams, goals, and aspirations!